Hello! Happy Monday to you! What are your plans/goals for the week? One of my goals this week is to try to stay more organized, because lets face it, I procrastinate way too much and need some routine in my life. I am also making it a goal to start working out again so I don't feel so much like a 70 year old lady that can't run more than 10 seconds... So yeah, these are my two goals for the week. Let's see if they happen! Tonight I have a senior shoot (if the weather holds out, that is) and will hopefully have some words and images from the shoot to share with you all later in the week. Another thing that I want/need to do this week is get a lot ready for the blog and challenge myself with some new posts. Now this brings me to a question for you! What would you like to see more on this blog? One thing that I don't think I've done a good job of thus far, is being personable and showing you who I am and what my daily life holds, so hopefully more of that to come! 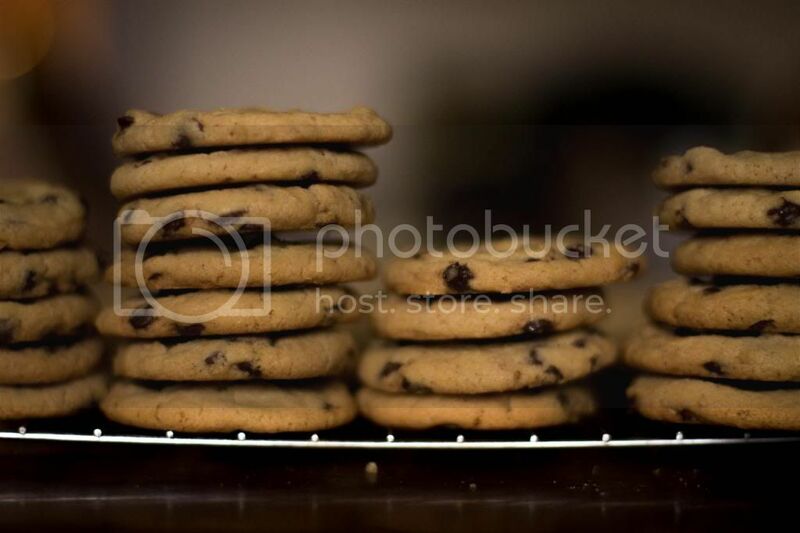 I think it is safe to say that we all love one or another type of cookie. peanut butter? raison? sugar cookie? For me it is the classic chocolate chip cookie. What about store bought cookies though, what do you think of them? There is only one type of store bought cookie that I will eat, and that is a Chips Ahoy cookie. You can't beat that crunchy texture... unless it's homemade of course. I don't know what made me think of googling "copycat Chips Ahoy recipe" one day as I didn't know what to make, but I'm glad I did. I ended up trying a recipe from this place and was thrilled with how they turned out. They were good, I mean really good... They had the classic chocolate chip flavor but with Chips Ahoy classic texture. They were a "win, win" all around. So try these cookies out and tell me what you thought! p.s. this recipe was actually done last fall. Since I was sick last week and didn't really get anything planned for today, I thought it was time to share this recipe with the world! 1. Preheat oven to 325 degrees. 2. 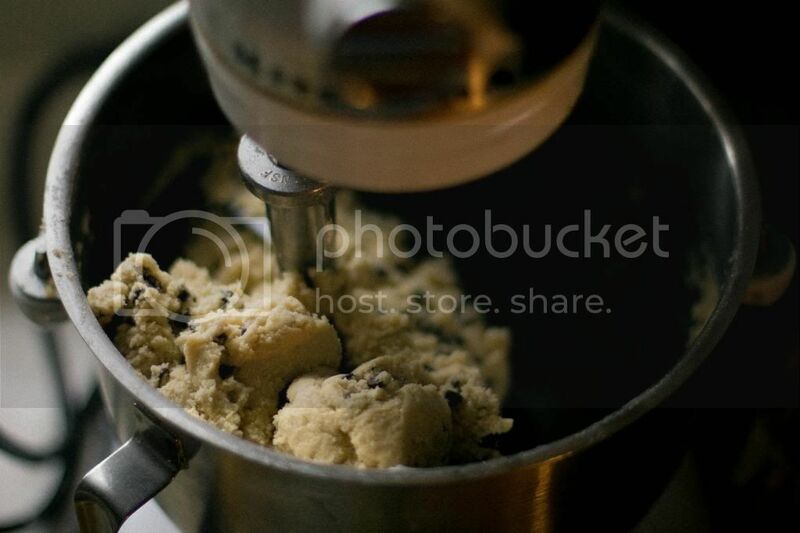 In a large mixing bowl, combine shortening and sugars and blend in a electric mixer until smooth. 3. Add the salt, vanilla, and baking soda. 4. While beating at low speed, slowly add the flour. Then add the water and mix thoroughly. 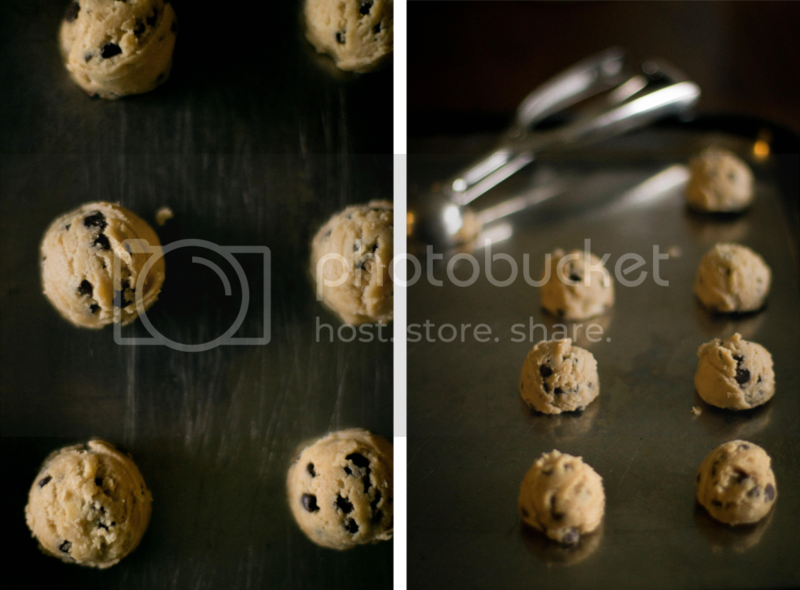 Stir in the chocolate chips and add extra water to dough if needed to make it stick together. 5. 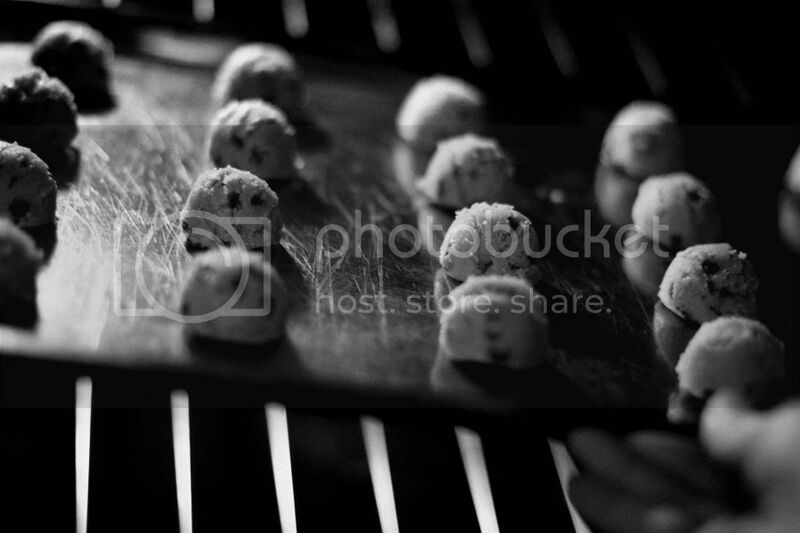 Form cookies into small balls using your hands or a cookie scoop and place on ungreased baking sheet. Place in oven for 12-18 minutes until lightly golden brown then enjoy! I'm no chocolate fan, but those look absolutely bang-on perfect! Oh, chocolate chip cookies are always a good staple cookie. These ones look flawless!! 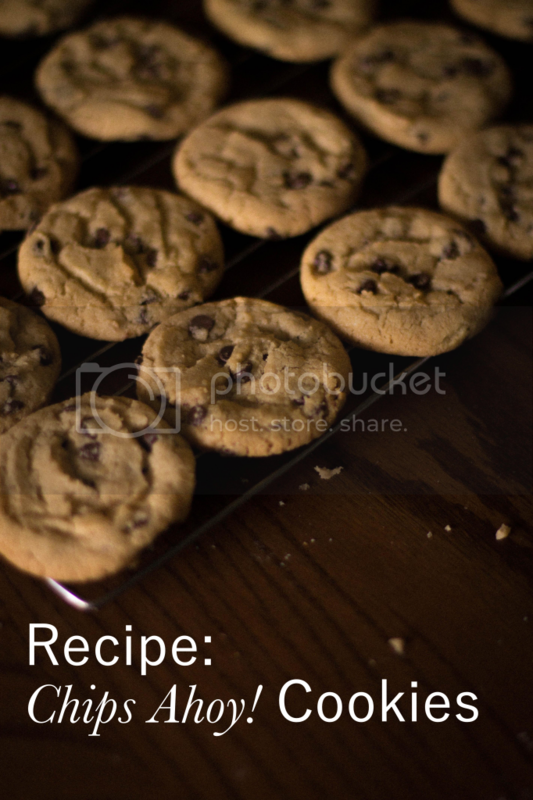 i'm always looking for a good chocolate chip cookie recipe and this one looks perfect! ooo yum yum! these look heavenly! Can I substitute vegetable oil in place of shortening? Would it turn out the same?